If nothing else, Chelsea fans are in for a real treat with Antonio Conte at the helm. 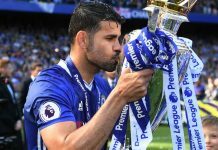 The football might not be brilliant but the charismatic leader will inject passion, hunger and desire across the entire squad – and those three traits could see the Blues climb up the Premier League table and compete for silverware. And while some have labelled Conte as the “Italian Mourinho”, many believe that he will in fact stay at Stamford Bridge for a considerable spell and could get Chelsea back amongst Europe’s elite clubs. Because that is exactly what the Blues need: stability and competition. 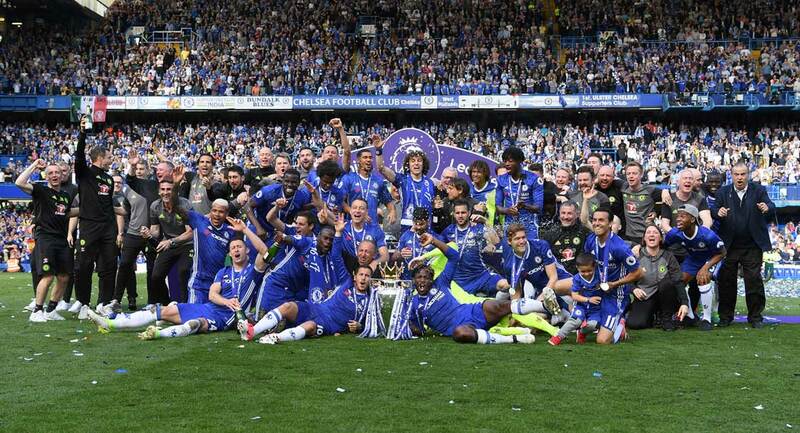 Chelsea are far too good to be lingering around mid-table; they should be fighting for titles and trophies. And with Conte in charge, that is exactly what Chelsea will do. At the time of writing, the Blues are priced at 13/2 to win the title in Paddy Power’s Premier League odds and it would take a brave man to back against Conte’s brilliance. If nothing else, he will have a plan and a system and Chelsea will be incredibly well organised and difficult to beat. But firstly, he must focus on bringing a few players into Stamford Bridge this summer. If last season proved anything, it is that the current crop of stars aren’t quite up to the task – they need to be challenged and pushed. 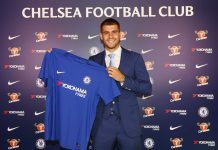 Bringing in a few extra men will increase competition for places in Conte’s starting line-up and that can only be healthy as Chelsea look to reassert themselves as one of THE dominant forces in English football. It may take a year or two but the Blues will return to the big time – there’s no doubt about it. Who will he be targeting? Well, a few reports have suggested that Chelsea could move for Roma midfielder Radja Nainggolan. The Belgium star netted a rasping effort in their quarter-final defeat to Wales and performed admirably throughout the tournament. 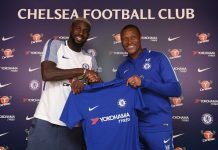 Although he was unable to lead Belgium to the semi-finals, he still showed enough talent to attract attention and the prospect of him linking up with compatriot Eden Hazard and potentially Romelu Lukaku at Stamford Bridge is exciting to say the least. And if Lukaku returns, we could be in serious business. The Everton man has come on leaps and bounds since moving to Goodison Park and he could mature into a world class centre-forward under Conte at Chelsea. 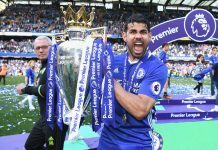 After all, he left due to a lack of gametime under former manager Jose Mourinho, NOT because he dislikes Chelsea. 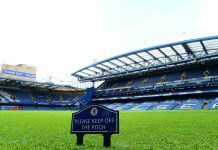 The Belgium striker is reportedly considering a move away from Everton this summer and Stamford Bridge could be one of his favoured landing spots – despite no Champions League football next season.